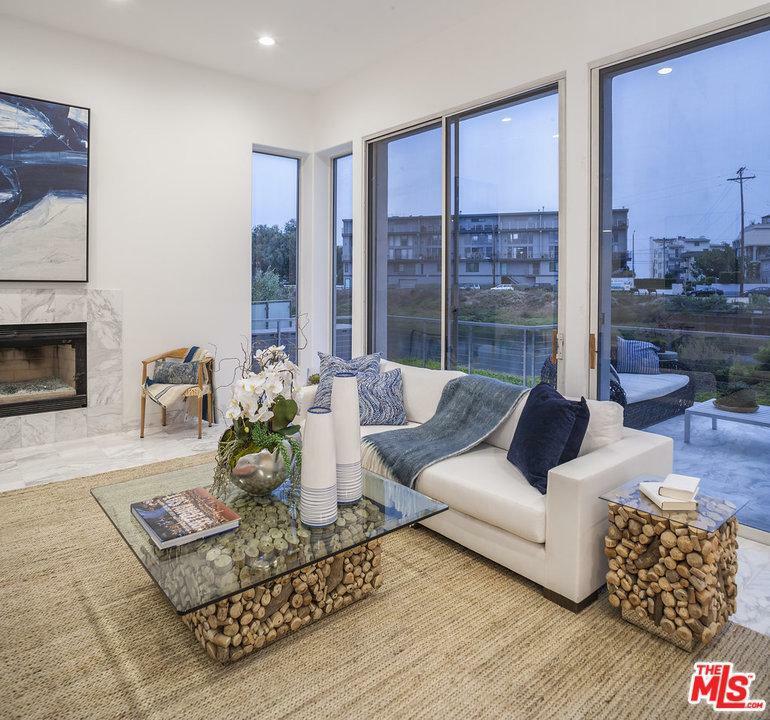 Stunning waterfront modern on sought-after corner lot in Marina Del Rey's coveted Silver Strand. 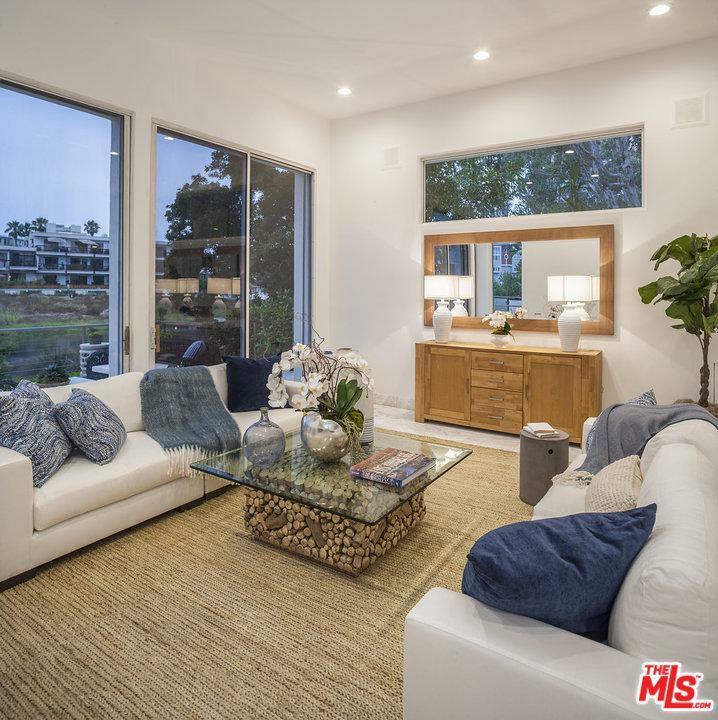 Clean, bright & contemporary design offering an open split-level floor plan with nearly every room opening to tranquil canal views. 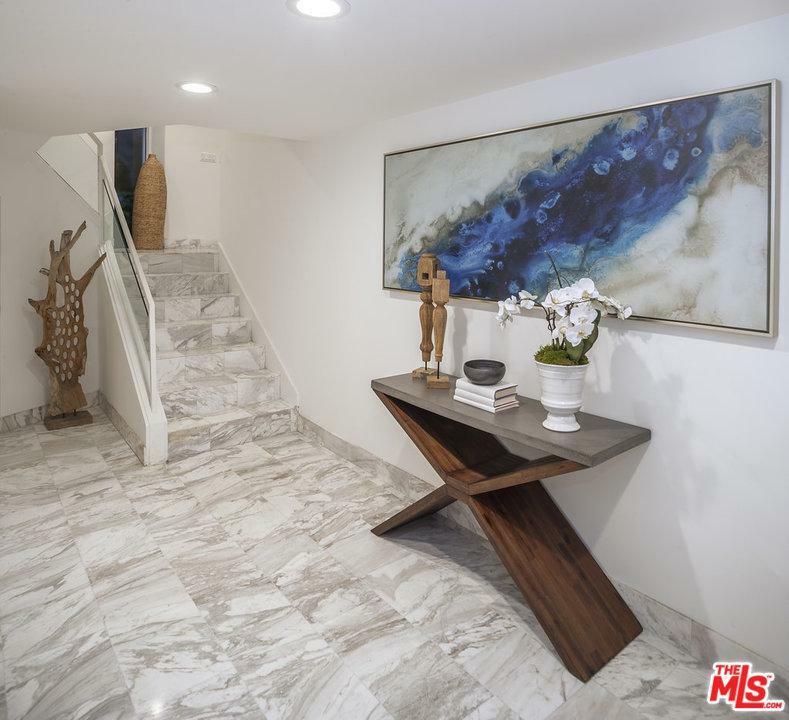 This gorgeous 3-story, 3-bedroom plus office home is situated on the lot for maximum privacy and has several outdoor spaces including an expansive ocean view rooftop deck with built-in seating and a pool. The spacious master suite features captivating ocean views, fireplace, a private balcony, en-suite bathroom and a huge walk-in closet. Dumb waiter serving all levels included roofdeck. 3 car garage (ready for electric vehicle charging) plus 2 extra exterior covered parking spaces. Enjoy the peace and tranquility of luxurious waterfront living. Sold by Randy Freeman BRE#01468494 of Berkshire Hathaway Homeservices California. 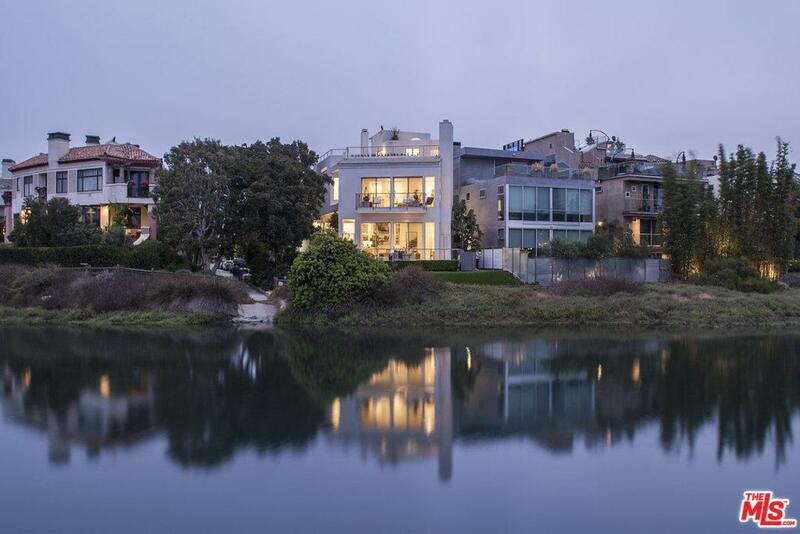 Listing provided courtesy of Sandra Miller DRE#01468494 of Engel & V~Lkers Santa Monica and Jeffrey Chertow CA DRE# 00976750 of Pinnacle Estate Properties.